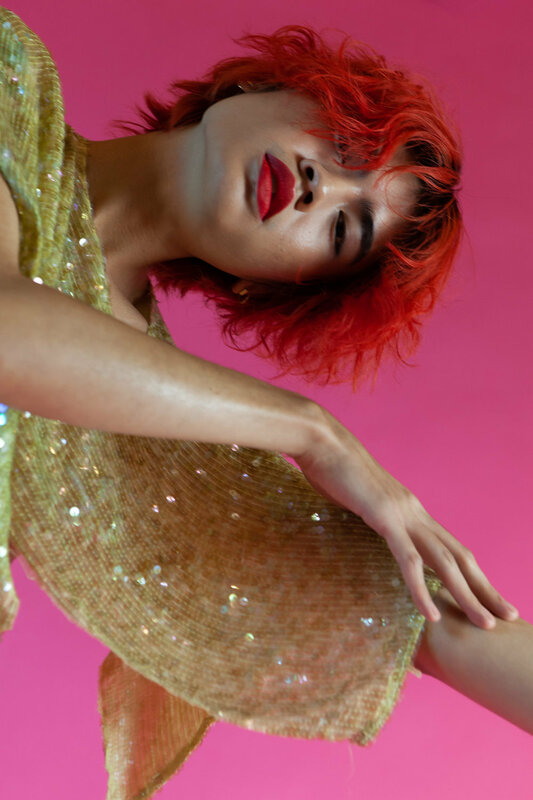 To celebrate the launch of issue 08 we’re taking over Depop’s Soho space for a couple of weeks—and we’re bringing eight queer designers with us. Come out to the store (168 Mott) this Thursday, 3/21 from 7-9pm to celebrate and shop Lordele, Mlaed, Sundae School, Syro, James Veloria, Jeremy Wood, Anderson Osmun and Vasilis Loizides. RSVP. Ebon wears a Syro custom jacket. Stanley wears Anderson Osmun and Syro shoes. Ebon and Stanley wear Lordele.